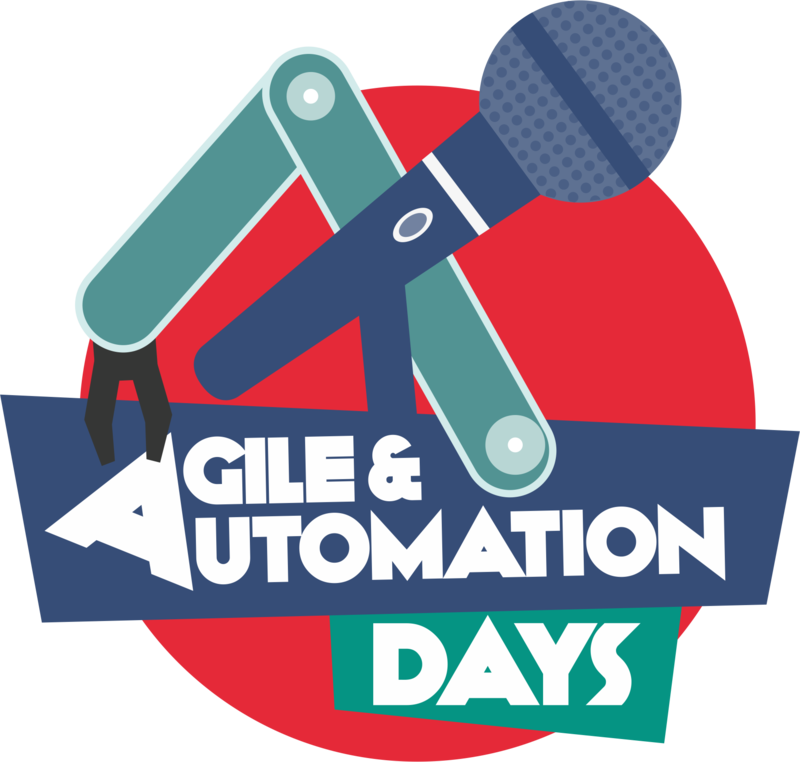 Call for Papers for the 5th edition of Agile & Automation Days is now open! 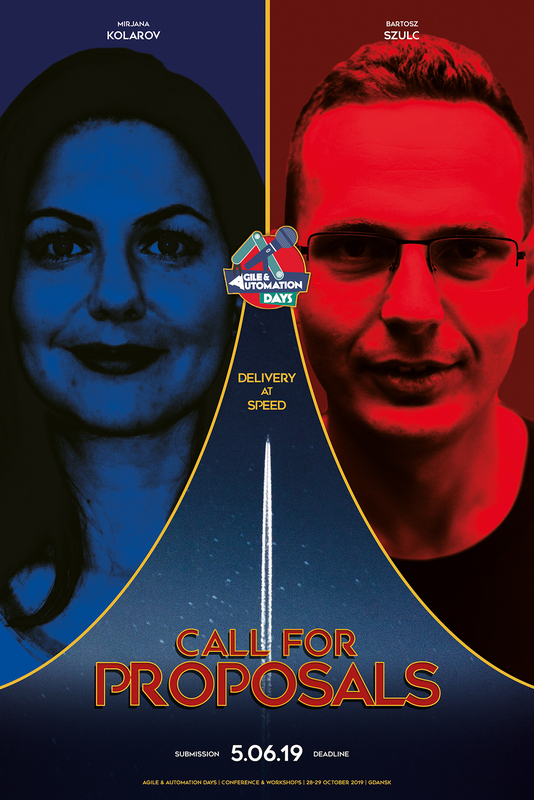 We invite Speakers to submit their proposals for both presentations and/or workshops during Agile & Automation Days that will be on 28-29th October in Gdańsk, Poland. The heads of the Programme Committee of this year’s conference who will evaluate applications and supervise the substantive setting of the conference are Mirjana Kolarov and Bart Szulc. We are waiting for your submissions until 5 June.